TinyMCE is a library of editors that you can edit while viewing sentences like blogs and word. 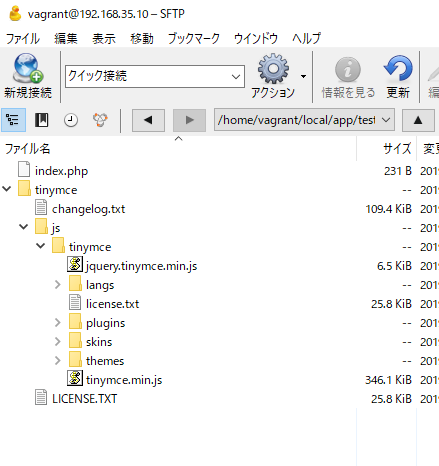 – High quality is adopted for WordPress etc. // Download everything you need for production usage (including a jQuery integration plugin) for free. 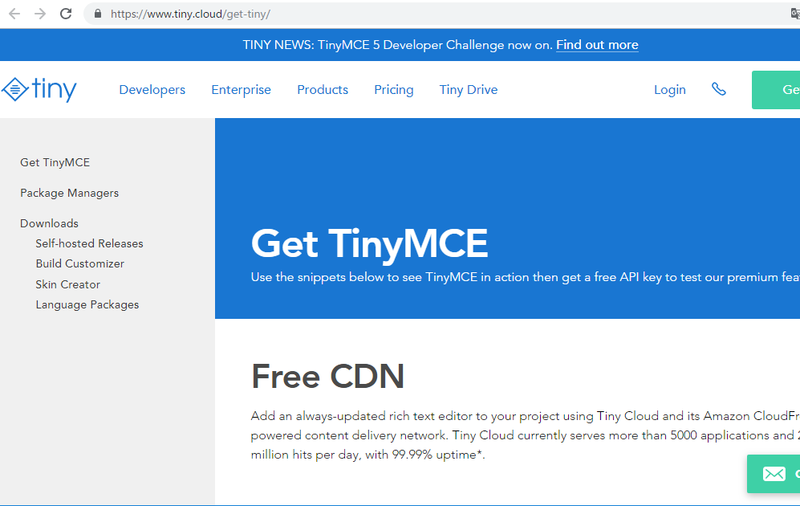 TinyMCE is open source and licensed under LGPL 2.1. Unzip the downloaded tinymce and place it on the server. Previous Previous post: What is ISO-2022-JP?